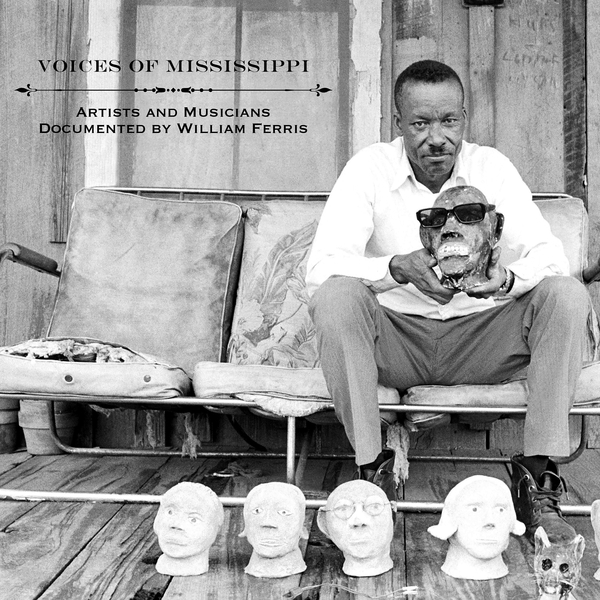 "William Ferris was born in Vicksburg, Mississippi in 1942. Growing up on a working farm, Ferris began at a young age documenting the artwork, music, and lives of the people on the farm and in his local community. The archive of recordings that he created and the documentary films that he had a hand in producing have served as powerful tools in institutions of higher learning for decades. It is with great excitement that we present these films and recordings. Our hope is that the enjoyment and educational value that has been received by Ferris’s students over the years will be transmitted to listeners around the world and further the understanding of Southern culture." 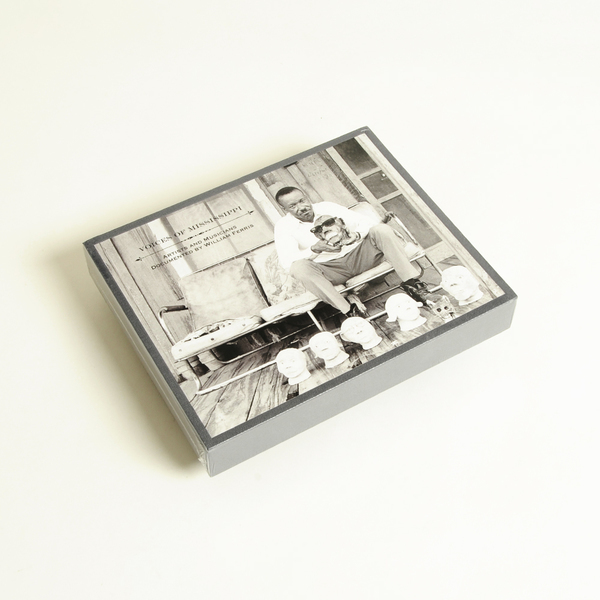 120-page book with 3 CDs, DVD and download code.